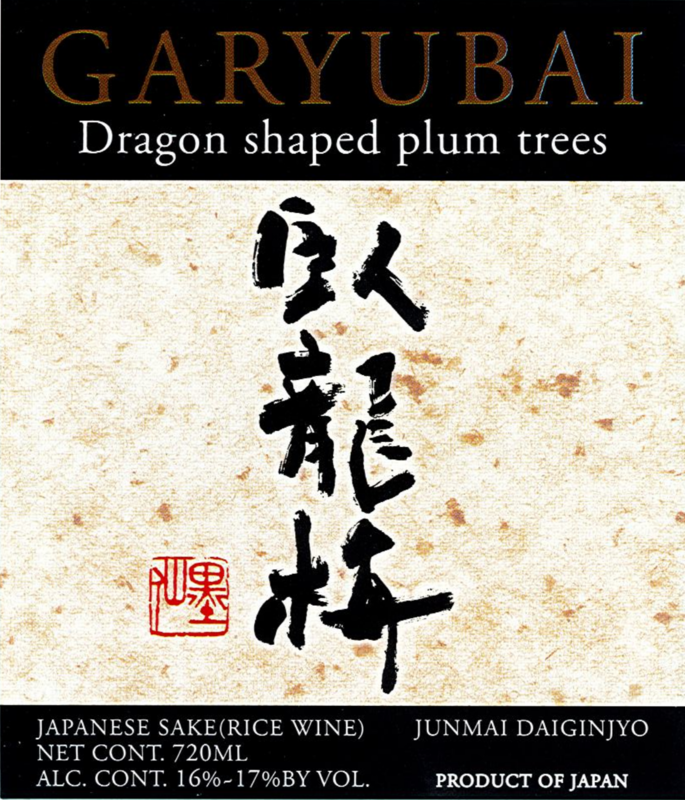 Garyubai is rich and smooth with a mild aroma. It is made from Yamada Nishiki rice polished down to 35%. Complex, Delicately Fragrant, Clean, Smooth, Slightly Lasting.